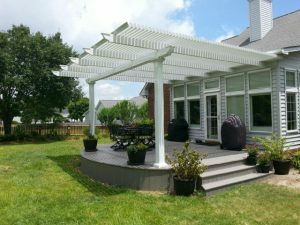 An operable pergola installed by SRA Home Products combines the best benefits of a pergola and a patio cover for homeowners in and around Wildwood, New Jersey. With this versatile structure, you can keep the roofing panels open to enjoy the sunlight and views. When you prefer to lounge in the shade, protected from the sun, simply push a button and watch the panels close before your eyes to form a roof much like a patio cover. 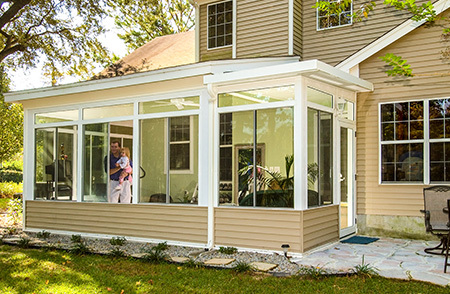 Operable pergolas truly offer homeowners the best of both worlds, helping to ensure comfort and satisfaction year-round. In addition to the great features you will enjoy with your new outdoor structure, SRA Home Products will send our factory-trained and -certified technicians to your Wildwood area home to install your operable pergola, so you can trust that you will receive the finest craftsmanship around. 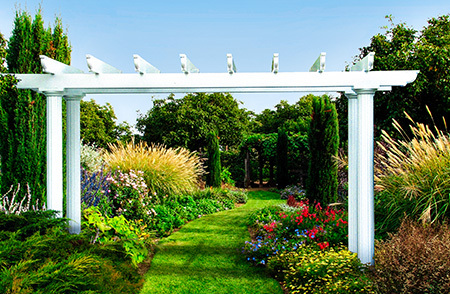 What’s more, we offer a transferable product warranty from TEMO, so you can rest assured that your operable pergola is not only a functional and beautiful investment, but a protected one too. Contact SRA Home Products today to learn more about the benefits of having a TEMO operable pergola installed at your home in the in the Wildwood, NJ area.